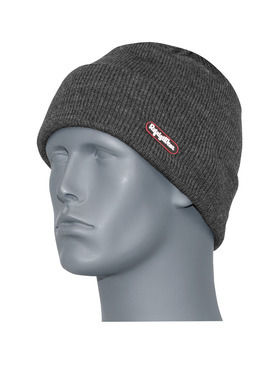 Classic look, superior warmth. 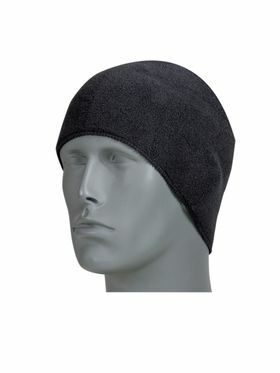 Get the protection you need in a range of styles, colors and fabrics. 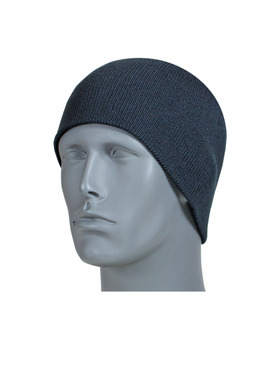 With options like our extra thick Fat Cap, our warm and moisture-wicking Merino Wool Watch Cap, our slim offerings like the Skinny Cap, Flex-Wear Skull Cap, and our acrylic Watch Cap you'll be able to find the perfect solution for your needs in the RefrigiWear Knit Cap collection. 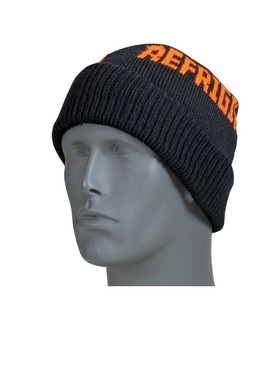 Show your RefrigiWear pride with logoed options, or show off your own company pride by adding embroidery. 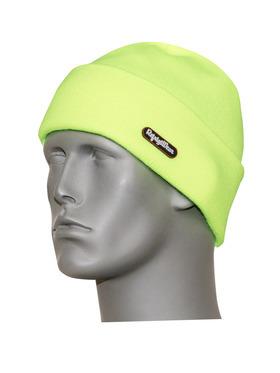 If you need a little extra visibility, we offer knit caps with reflective bands and in HiVis colors. 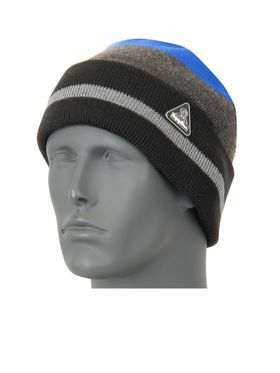 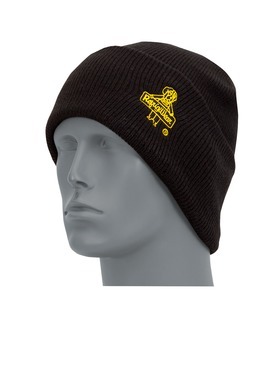 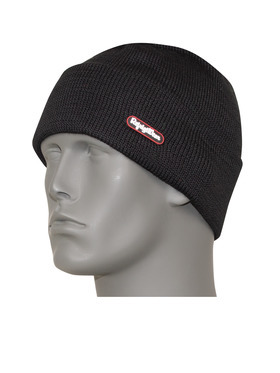 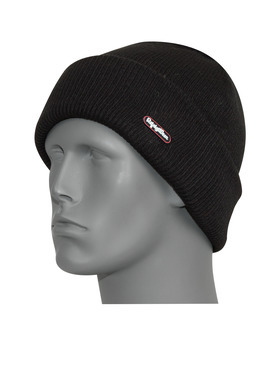 Don't leave your head and ears exposed to the elements and the cold - stay warm with Knit Caps from RefrigiWear.